It's been a big week of exciting new releases, including two novels we've been anticipating with very little patience by Susanna Kearsley and Vonnie Davis, a cake-lit novella bundle of one of our favorite series by Rebecca Raisin, and the rerelease of a contemporary romance novel by Lily Malone, who is new to our reading list but who has already made an impression. 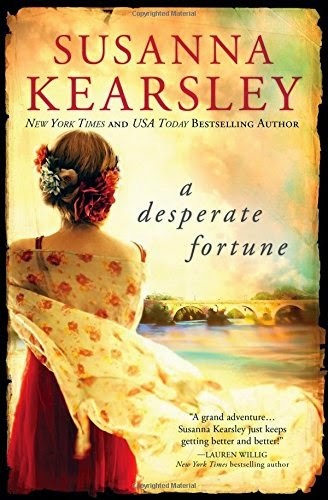 A Desperate Fortune by Susanna Kearsley is a new dual contemporary/historical romance, released by Sourcebooks on April 7 2015. Side note: I've been listening to the audio version of this novel, narrated by Katherine Kellgren, and it's a really good. I love Katherine Kellgren's performances! Kenzie is a witch who summons her powers to protect those too weak to care for themselves. After surviving an abusive husband, she swears off men—even men like Bryce, whose iron muscles make her knees weak, and whose piercing eyes fill her with longing. Her life’s purpose is to help others. However, dark forces have different plans for her gifts. To save herself, Kenzie must team up with the shifter who has always stirred her soul—and trust in a passion powerful enough to set her blood aflame. A Highlander's Passion by Vonnie Davis is a new paranormal romance, released by Loveswept on April 7 2015. This stand alone romance is Book 2 in the Highlander's Beloved series. You can read our review of A Highlander's Obsession, Book 1, right here. 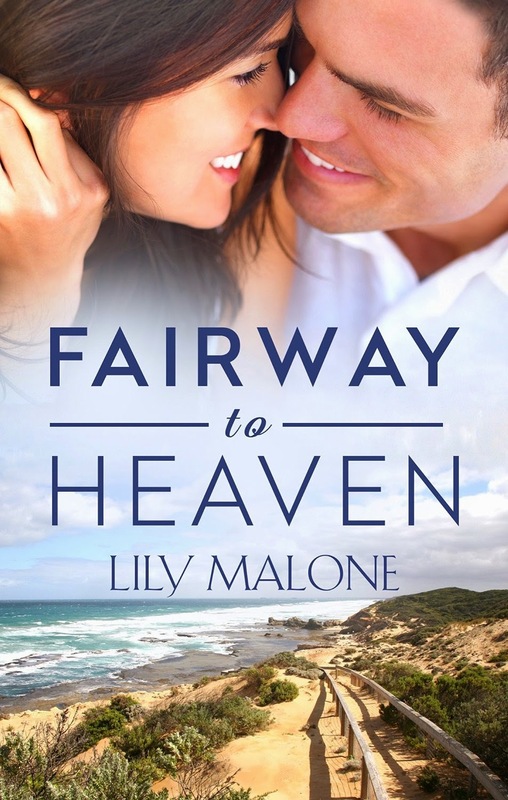 Fairway To Heaven by Lily Malone is a contemporary romance, released by Escape on April 8 2015. You can read a guest post from Lily Malone about how she comes up with her book titles right here. Lil has every recipe down, from gingerbread men to cinnamon muffins. So when gorgeous outsider Damon opens a shop opposite The Gingerbread Café, Lil refuses to let him steal her customers without a fight – no matter how much he makes her heart flutter. 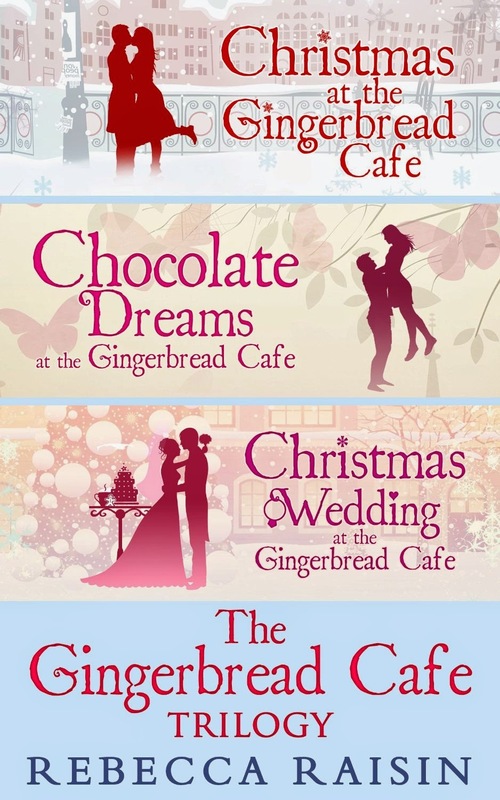 Gingerbread Café Trilogy Bundle by Rebecca Raisin is a new cake-lit bundle, released by Carina UK on April 10 2015. This trilogy was previously released as individual novellas, you can read our reviews here: Book 1, Book 2, Book 3. 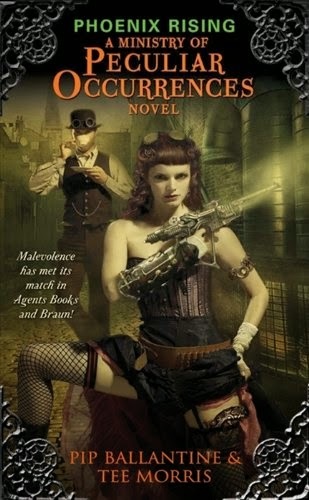 On a note completely unrelated to this week's releases or romance (though there is a romantic subplot), I just discovered that The Diamond Conspiracy, the fourth book in The Ministry of Peculiar Occurrences series, was released at the end of March. I can't believe no one told me. I need to go and read it now.